St Mark’s Church School is a family school where pastoral care is seen as of the utmost importance in providing a physically and emotionally safe environment in which our children and staff may socialise, learn and develop. As part of our duty of care, St Mark’s seeks to give quality attention to both the needs of its staff and pupils in order that they may work in a happy and healthy emotional environment. There is a buddy system that operates within the school week where the older children interact with their younger buddies. The school virtues are embraced and reinforced at weekly assemblies and chapel services. These virtues are carried into school life to create an open and happy environment. There is a clear process through the pastoral care tree for children, parents and staff to follow. 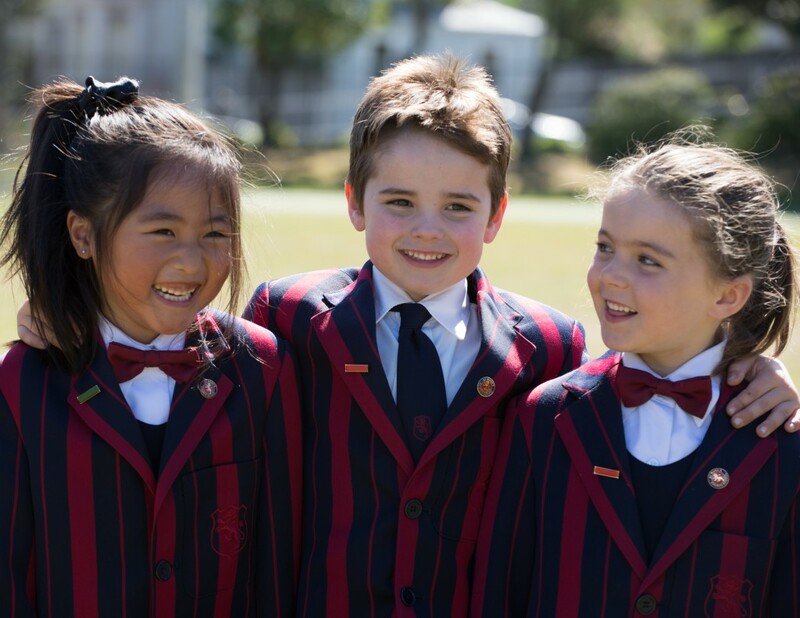 Pastoral care is an integral part of the day to day operation and learning within the school.